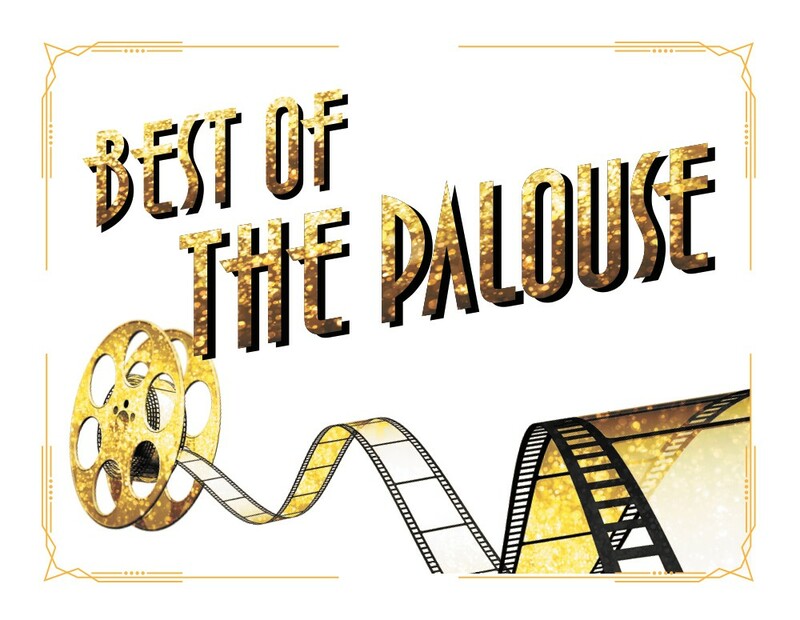 THE COUG's place as Best Palouse Late-Night Hangout is secure for another year. Not that it needs to be reminded of its influence; after more than eight decades, the Coug is more like an institution than a bar. "It's kind of strange, because I own the business, but I'm more like the current caretaker ... because the Coug's been important to a lot of people for a very long time," owner Bob Cady says. "To say it's all mine is not necessarily true. Any changes or improvements — anything that happens — I have to take a look at: What does this do to the long-term legacy of the Coug?" Since he bought the bar 11 years ago, Cady has installed a few new traditions. Early morning champagne breakfasts celebrate graduates each spring, and Christmas at the Coug brings some holiday cheer when Washington State University classes are still in session. Alumni may not experience the new traditions, but their blessing is still important. When he added hard liquor to the beer offerings four years ago, some people threatened to boycott, Cady says. Nothing came of it, but it shows "new" isn't taken lightly here. "It's not as easy as saying, 'We're going to do this now, so let's do it,'" he says. "We have to look at the past and how it's going to carry forward to the future." A brewery in a small town can struggle to draw a crowd, but PARADISE CREEK BREWING in Pullman, named Best Palouse Brewery, hasn't let its distance from the beaten path stop it from making great beer. With the recent addition of Joan Swensen, former executive chef at Swilly's, Paradise Creek is gearing up for some menu changes that will try "to bring the best of both worlds together," owner Tom Handy says. As for the beer, the range of standbys and seasonals on tap means there's something for everyone. One of Paradise Creek's sours, the Huckleberry Pucker, is a favorite, noted for its strong flavor. The brewery just released a new spring beer, the Hoe's Daddy Dunkel. The dark wheat German-style ale is available through May. But really, it's better to avoid deciding — order a flight. PORCH LIGHT PIZZA, voted Best Palouse Pizza, combines speed and novelty, serving fire-baked personal pizzas with some unexpected toppings and combinations, including pulled pork. "Not a lot of people see pulled pork on a pizza," manager George Swanger says. "The owner thought of that." After two years in Pullman, Swanger says he can guarantee that newcomers will be back, and not just because no one gets sick of pizza. To him, speed is the magic ingredient. Picking up your pizza five minutes after you ordered it? It's hard to beat that. 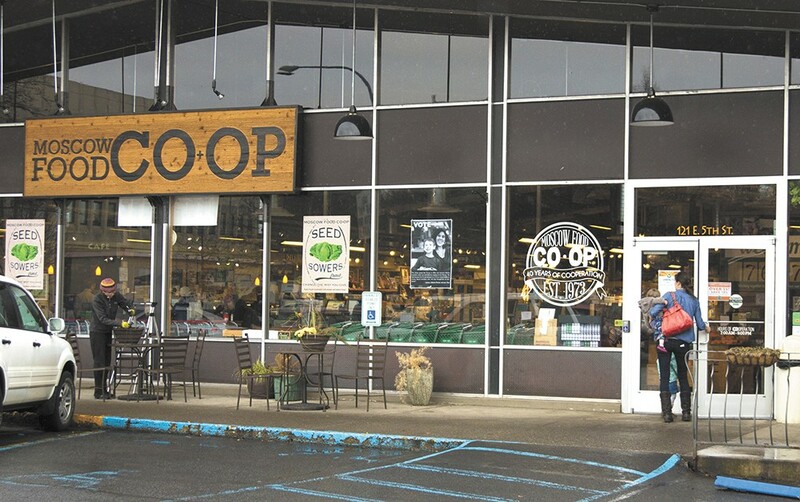 The MOSCOW FOOD CO-OP, voted Best Palouse Grocery Store, represents the area's dedication to local food. A planned expansion into Pullman was made possible through the community's continued and growing support, with shoppers on both sides of the border coming from all over to shop. After its 7,600 owners indicated last year that they wanted to explore expanding the natural food store, staff started looking into purchase data to find out where their customers live, manager Melinda Schab says. It's not surprising that a significant chunk of their shoppers come from Washington zip codes, making Pullman the clear choice for a second store. As the co-op takes the next steps toward realizing many Pullman foodies' dreams, they'll keep making the drive to Moscow to fill their jars with flour from the bulk section or eat lunch in the deli. Take it from them: It's worth it.